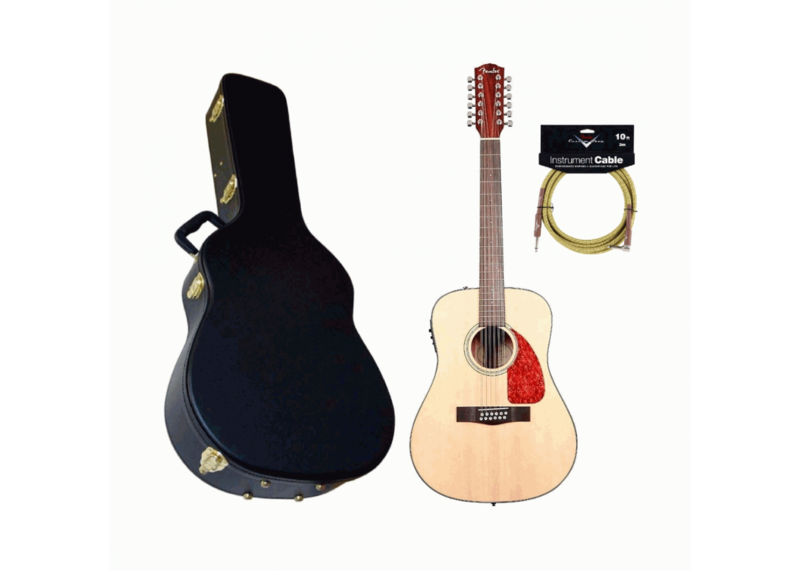 As a holiday special, we are including a Stagg GCA-W12 Hardshell Case, and a Fender 10’ Custom Shop Tweed Cable! 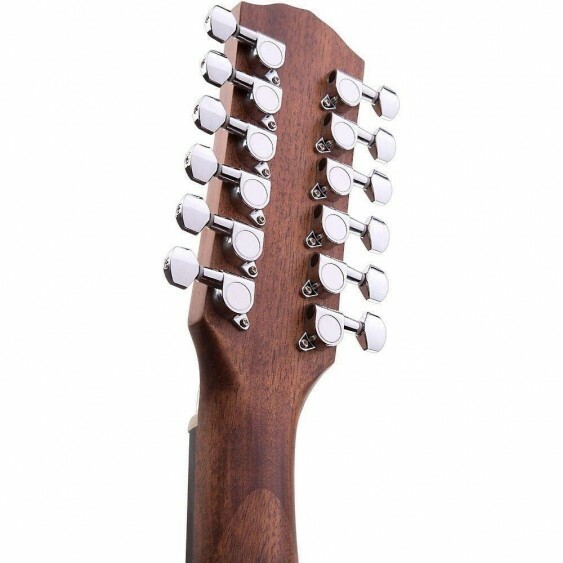 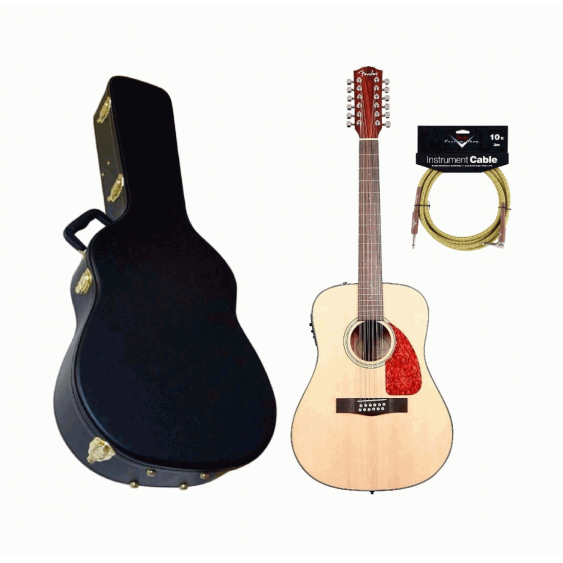 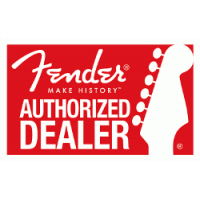 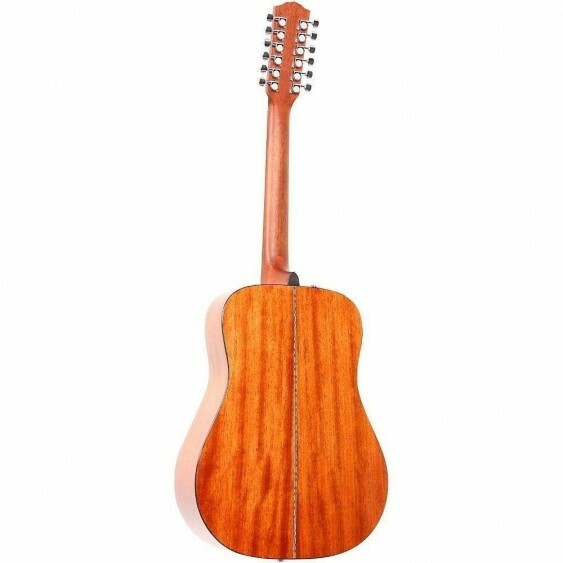 This is an added $199.98 value and makes this the perfect 12 string guitar bundle! 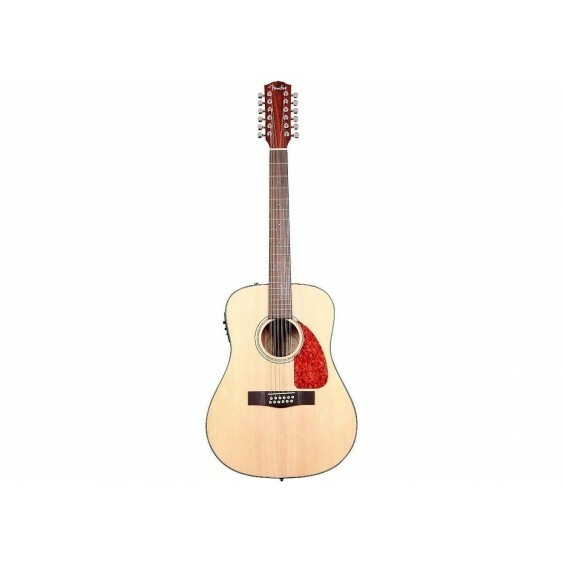 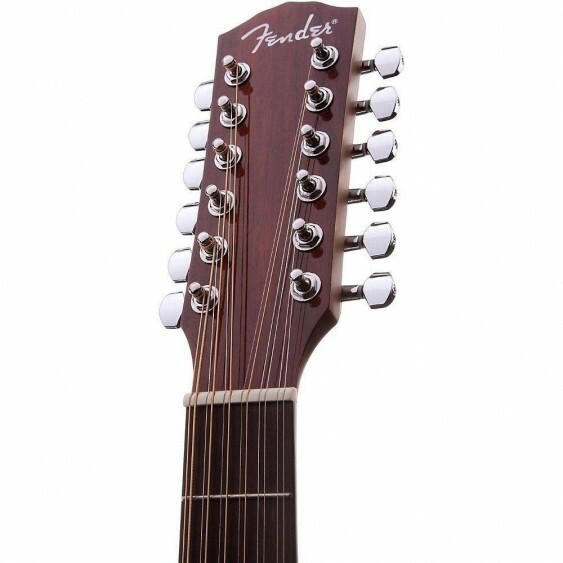 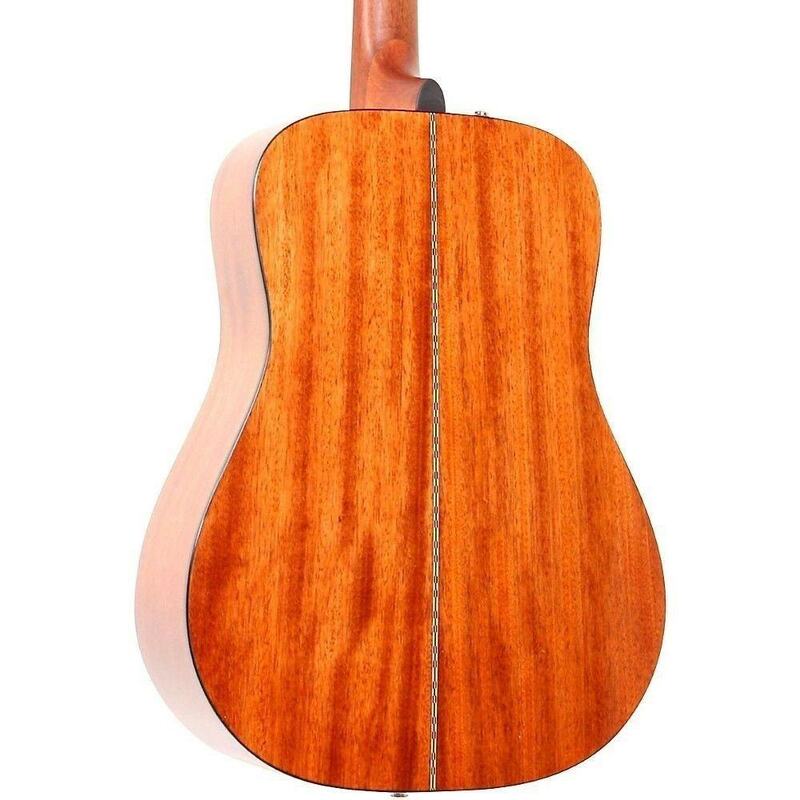 The CD160SE-12 dreadnought guitar from Fender features Fishman Aero electronics with a built-in tuner, a solid spruce top, mahogany back and sides, rosewood fingerboard with snowflake fingerboard inlays, and chrome die-cast tuners. 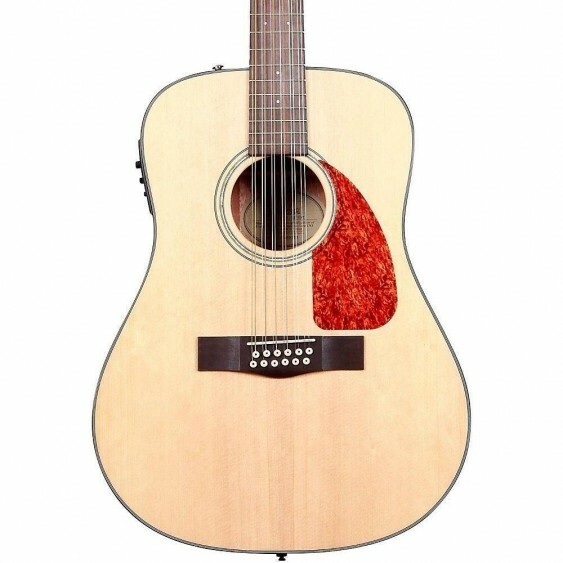 The gig-ready Fishman Aero electronics include a tuner with an LED Display and on/off switch, volume, bass, mid, treble, phase switch, and a low battery indicator light.